논란에 쌓인 Bridge of Strings이 핑크빛으로 예쁘게 단장을 했다. 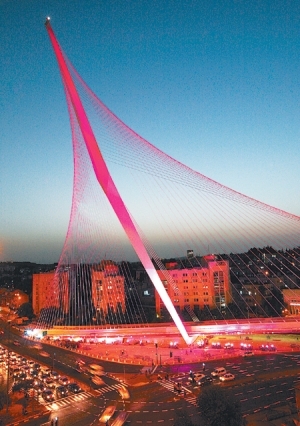 This entry was posted in 세계의 교량 and tagged cable stayed, lightscape, Santiago Calatrava. Bookmark the permalink. Post a comment or leave a trackback: Trackback URL.